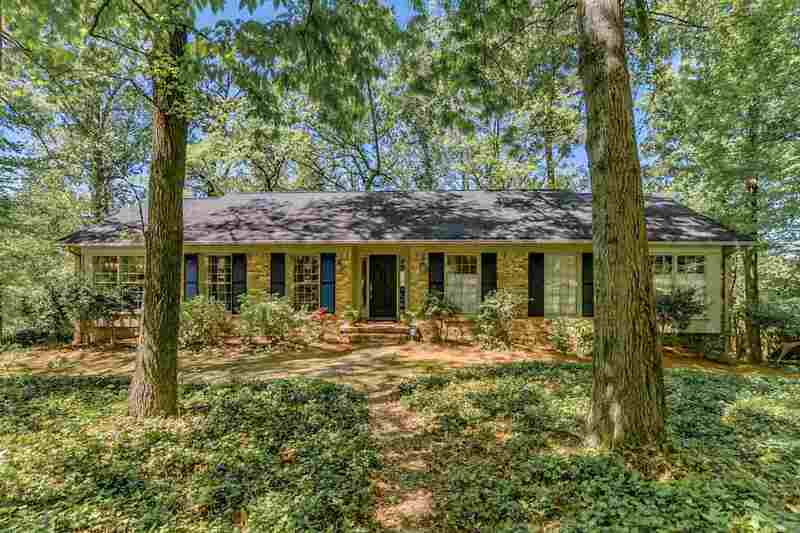 4232 Shiloh Dr, Mountain Brook, AL.| MLS# 846315 | Richard Jacks UABLIVING.com 205-910-2297 | Birmingham AL Real Estate | Contact us to request more information about our Homes for Sale in the Birmingham AL area. Driving Directions: Montevallo To Leach, 2nd Left Onto Groover And Continue Accross Bridge Into Mt. Brook & After Stop Sign, 9th Home On The Left.